Experience Uzès - Holiday Home Rental | Maison de Village to rent in "the Frenchman's Own Holiday Paradise"
To many, Uzès is a love affair, and this was also our experience when we first visited in in the summer of 1996. We found ourselves returning again and again, and eventually – in 2008 – we were fortunate to find our own little “pied-a-terre” in this enchanting city, often called “Paris in the sun” or “French Tuscany”. NEWLY RENOVATED IN FEBRUARY 2017, The house is a small but comfortable and fully equipped “maison de village”, which is perfectly suited for holiday egoists, bohemians, francophiles and others with a penchant for the good life. And even if here the days are long and the evenings warm – leaving no desire to escape the city -, Uzès is nonetheless a perfect base for day trips in an area packed with cultural and natural gems: Mediterranean beaches, Avignon, Nimes, Montpellier, the Camargue, Aix-en-Provence, Baux-de-Provence, Arles and Marseille, to name but a few. 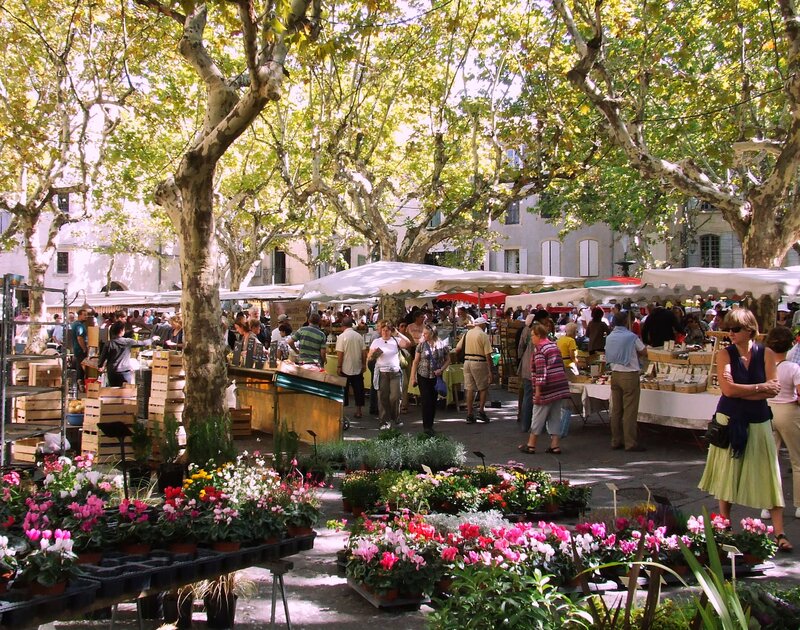 Uzès has got one of the best town markets in the whole of France – Wed/Sat mornings – and plenty of things to see and do: antiquarians, boutiques, its own art-house cinema, art galleries, outdoor public swimming pool and tennis court, parks, to name just a few. Nearby you will also find a beautiful and ample river beach at Pont du Gard, probably the best preserved Roman aqueduct in the world. The region also offers an array of outdoor and sports activities. In the house on Rue Saint Roman you will find a long list of recommendations and tips ready for our guests. Booking your stay at Rue Saint Roman, either through TripAdvisor or Airbnb guarantees your stay and safety as well as ours.